Indian cinema is rich and vivid. We have hundreds of movies releasing every year. This makes it very difficult to choose the best out of them. Not all of them see great. But, some of them are masterpieces in itself. They leave an indelible mark on our minds and on the pages of Indian cinematic history. Now when we talk of Indian cinema, it doesn’t stand for Bollywood alone, it takes into account the regional cinema as well, like the south Indian cinema. 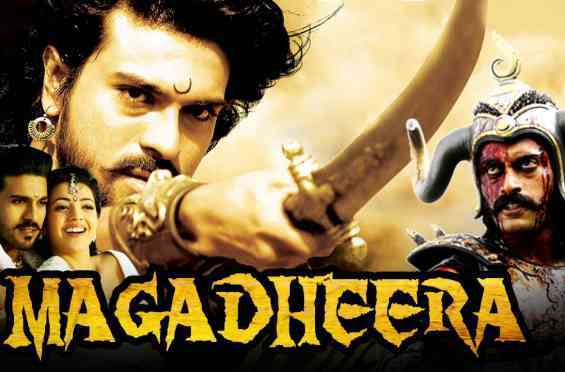 South Indian movies can be jaw-dropping and no doubt they involve pretty good action scenes. 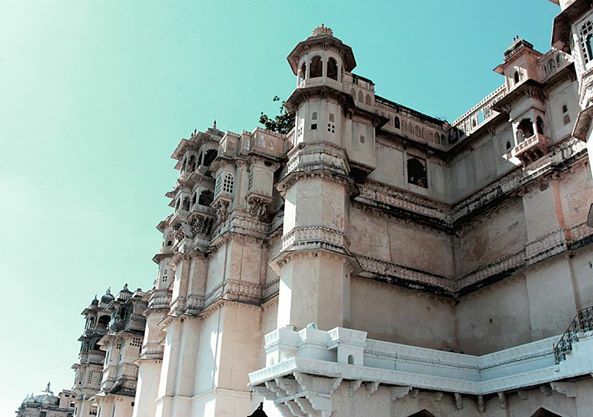 It is a revealed fact that many of the hit Bollywood movies have been adapted or are a remake of their south Indian counterparts such as Wanted, Rowdy Rathore, Singham and many more. 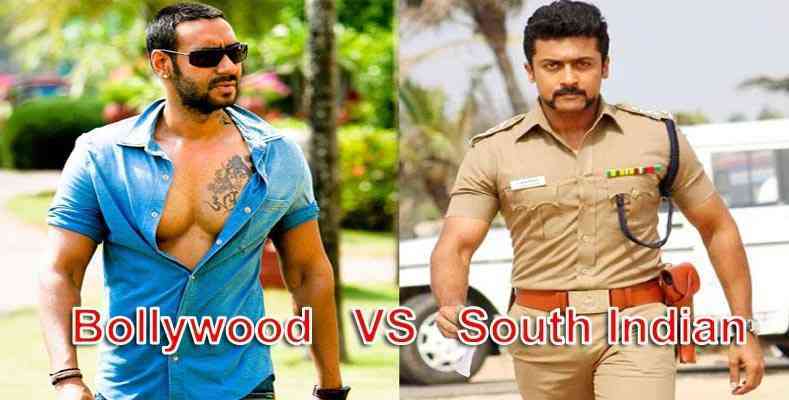 This is a sole proof of the potential of South Indian cinema. We shall talk about the best movies of South Indian cinema. This movie which can be described as the biggest hit in cinema and which broke all previous records. There should be no one who would not be familiar with this name. Directed by S. A. Rajamouli. This movie is an iconic saga of war, betrayal, love, and bravery. It gave the audience a visual treat which they shall never forget. The lead roles were portrayed by Prabhas, Anushka Shetty, Tamanna, Rana Duggubati. The film earned around ₹1000 crore. 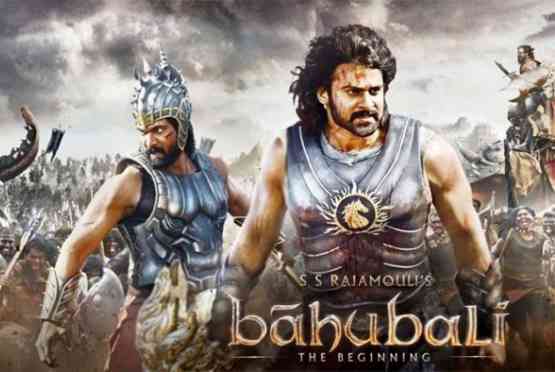 The next installment of this series Bahubali the conclusion did even better and crossed the ₹1500 crore benchmark. 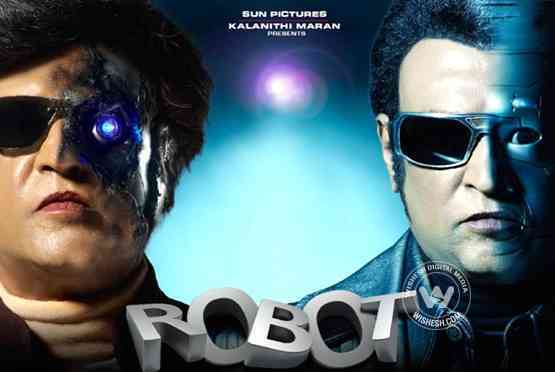 This science fiction film starring the South superstar Rajnikant is worth a watch. It can be said to be the trendsetter for VFX dependent movies in Bollywood. The high-quality VFX scenes and the new theme of the world where a humanoid robot exists brings a lot of excitement and craze in the audience. The new Robot 2.0, a successor of this movie shall be released in 2018 which is expected to be even better and bigger than Robot. This is again a movie based on war and vengeance. A stuntman biker is taken back into his past life where he was a warrior. He has to face an evil force which is trying to separate him and his love who also was a part of his past life. The film stars Kajal Agarwal and Dev Gill in lead role. This is a critically acclaimed movie that revolves around father-son relationship In this, a young teenager is manhandled by his father and yet later realizes that he needs to push through this dominating nature of his father in order to live a life of his own with his love and dreams. This movie starring Rajnikant was a superhit wherein he is a software engineer who comes to India to contribute to the nation but has to face the corrupt forces prevalent in India. The movie is directed by S. Shankar and Shriya Saran is cast opposite to Rajnikant. Next articleAre you quirky and fun? Shouldn’t your home look like that too?